John’s Note: The turkeys had gone, vanished. 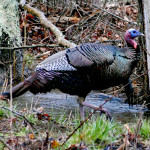 All the fine turkeys I’d seen the previous fall and looked forward to hunting that spring now lived on my neighbor’s property. 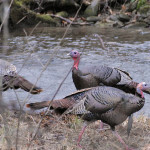 I knew because I could hear them gobbling their heads off the first morning of spring turkey season. 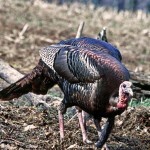 My neighbor had planted food plots on his land and fed the turkeys before the season started. He’d pulled the birds off my hunting-club grounds. 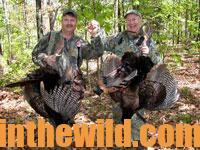 Now my hunting club’s turkeys had become his turkeys. I’ve realized after talking to other hunters since then that I’m not the only outdoorsman who has lost his turkeys at one time or another. 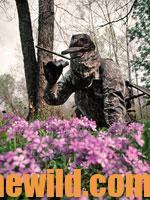 The springtime brings a new war every year between adjoining landowners as each owner tries to get more gobblers to come to his property. You know I’m telling the truth because this same scenario probably has happened to you or your friend. 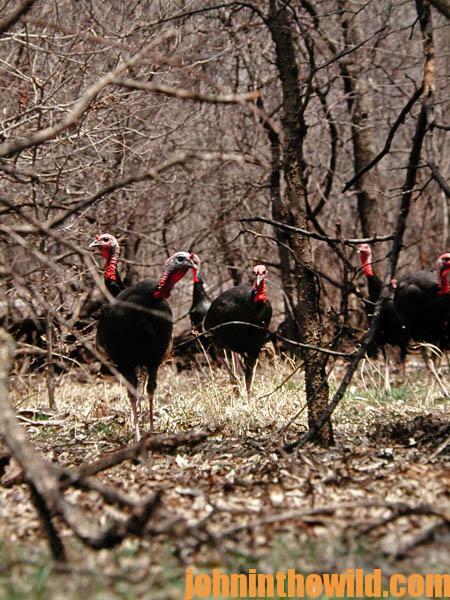 So, what’s the solution for you and your turkey flock? 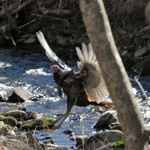 More sportsmen have begun to realize that to have bronze birds in the spring on their lands to hunt that they need to have a year-round management program, which includes providing food and habitat for the adult birds and the new hatchlings. 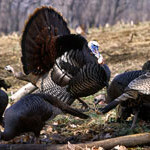 If you don’t feed and protect the poults born each spring from their many predators, including raccoons, skunks, opossums, coyotes and fox, then you won’t have jakes the next spring that will become the mature gobblers the following spring. 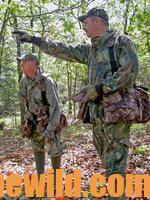 You’ll learn many ideas for hunting turkeys in the Kindle eBook, “Turkey Hunting Tactics” by John E. Phillips. “Click here to get these books”.